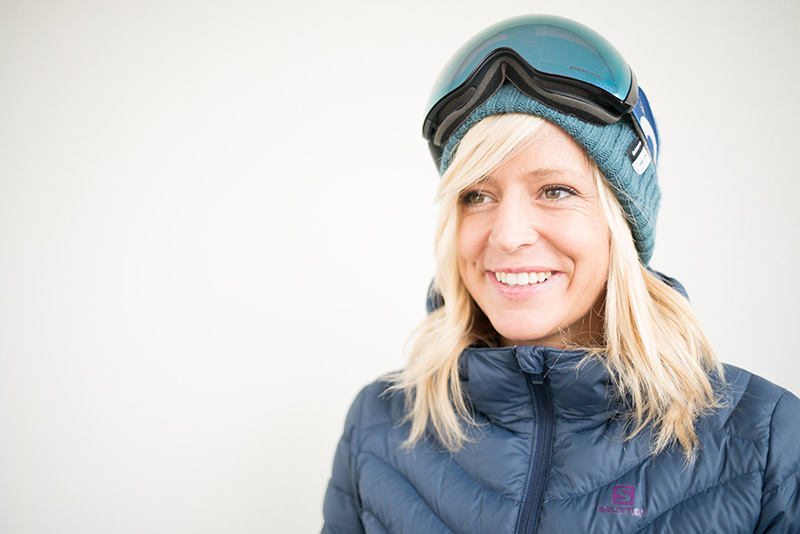 Jenny Jones is the UK’s most globally respected and successful professional snowboarder. Best known for winning Team GB’s first ever Olympic medal on snow at the Sochi Olympics in 2014, Jenny has also won three Winter X Games gold medals. We are proud to announce that Jenny will be hosting her first ever Workshop in partnership with the Sainte Foy chalet Company, at Chalet Aurelia, between March 11th and 18th 2017. Aimed at intermediate and advanced riders, for this week long adventure Jenny has handpicked a group of experts that she has worked with over the years, to create an epic week of riding and unique experiences in the mountains. How you think and feel greatly effects your ability to progress out on the hill so the workshop will focus on some of the most important ways to improve on the snow: the riding itself, the psychology behind a successful performance, and of course some well earned down time and yoga sessions. Places are limited and on a first come first served basis. Copyright© 2019 - The Sainte Foy Chalet Company. Catered and self catered chalets and apartments in Sainte Foy, Tarentaise.